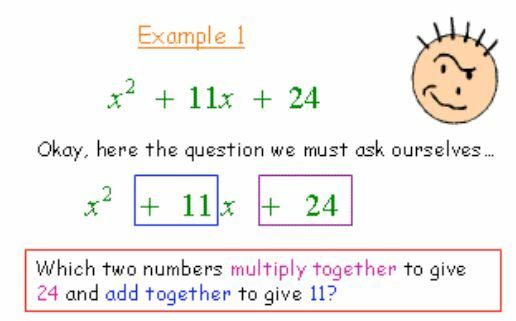 An Easter puzzle from MathisFun – as an excuse for solving simultaneous equations. We could of course use algebra. Using the notation, h, q and t for the egg Horace wants, the egg with the small square pattern and the egg with the stripey pattern respectively. (1)−(4) gives 3q=450 so q=150 and h must be 250 ($2.50). Did you know that you can easily invert matrices and solve simultaneous equations using Excel? To enter the MINVERSE function in the example above, select cells C7:E9, enter the MINVERSE function as shown then press CTRL + SHIFT + ENTER; similarly to enter the MMULT function in this example, select cells H7:H9, enter the MMULT function as shown and then press CTRL + SHIFT + ENTER. (Using formulae like these demonstrates a neat Excel technique, to learn more see MrExcel on Array Formulae). Since it’s Easter an updated version of the best Easter Eggs of all – from WolframAlpha. If you want some more puzzles, MathisFun has plenty more, or try some of the puzzles here. Firstly, remember the ten eleven commandments! See this document from The University of California, Berkeley for a succinct guide to Polya’s problem-solving strategy and for a more detailed guide with examples try this excellent publication from Arizona State University which is exceptionally clear. 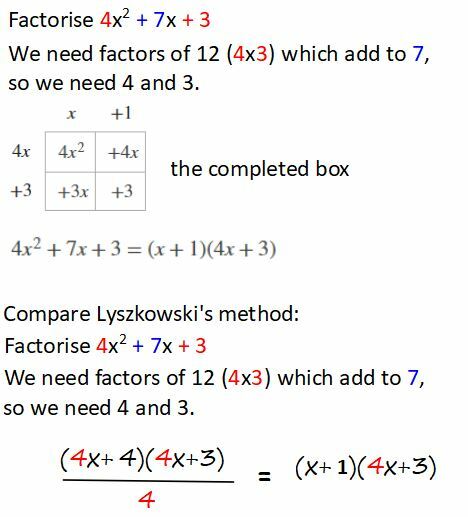 2 – on Algebra, you will find many examples to help – see Notes. See also this post on Transition Time which includes some very helpful documents with lots of examples. 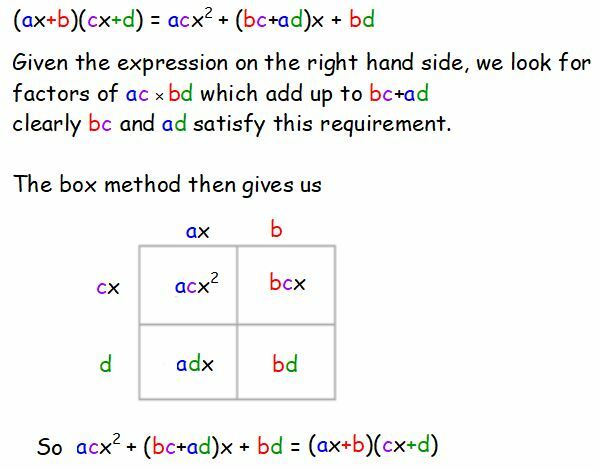 See for example this brilliant guide for students from OCR – Bridging the gap between GCSE and AS/A Level Mathematics – A Student Guide. 5 – looking it up – there are several excellent resources online for you to look up definitions or find extra examples. Never rely on just one source if you are finding a topic tricky, it can be helpful to see explanations written by different authors. 6 – To learn Mathematics you need to do Mathematics. You can never do enough examples! There are plenty of questions here (with answers included). Have you looked at the problems on Brilliant? 9 – on Arithmetic, many tests for University Admissions require competence with estimation and mental arithmetic. Put your calculator away sometimes – perhaps have a look at this Open Learn (free) course on Rounding and Estimation. If you want to practise your arithmetic you could play some games! 10 – on writing the language of mathematics correctly – see this clear guide to writing Mathematics from Dr Kevin P Lee and from John Kerl some excellent tips for mathematical handwriting, many of these tips these apply to students of all ages – do you distinguish carefully between a 1 and a 7 for example? Perhaps it is hard to tell whether you have written a 2 or a z or perhaps your 5s look a bit like a letter s? Have a look at Peter Alfeld’s guide to Understanding Mathematics which he wrote for his students at Utah University. Are you familiar with all the excellent (free) resources online to help your studies? Have you tried the brilliant Desmos graphing calculator for example, or used WolframAlpha to check your work? Some more thoughts for you. Are you guilty of making any of the classic mistakes? If you are studying at university then have a look at Kevin Houston’s ‘How not to get a good mathematics degree‘ and ‘How to get a good mathematics degree‘. He also has provided a pdf file you can download: 10 Ways to Think Like a Mathematician. Kevin Houston works at the University of Leeds in the UK. If you are trying to get organised generally then some of the resources on this page might be useful. I recommend Evernote highly (it’s free). Wishing you all a very happy and productive 2019! For some clear notes and examples on Maclaurin Series see Differentiation Applications 5 from AJ Hobson’s Just the Maths (individual pdfs hosted by UEA) (or a complete pdf from the Math Centre: AJ Hobson’s ‘Just the Maths’). For further notes, designed for students, try the HELM Project. This project was designed to support the mathematical education of engineering students and includes an extensive collection of notes which include very clear worked examples. The complete set is hosted by the Open University. To access the Open University resources you will need to create an account (easy and free), this will also give you access to the numerous free online courses. Use Desmos to see how Maclaurin series approximate functions – use the sliders to use an increasing number of terms of the series. 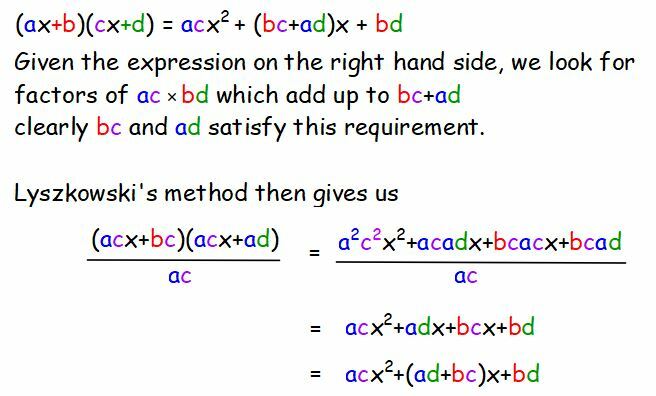 Have a look at f(x) = cos x. Do you have a favourite equation? Peter Alfeld of The University of Utah has a collection he thinks are important or intriguing. My personal favourite, Euler’s identity, is his first on the list. For UK school age students note the famous equation poster contest from the excellent Maths Careers site. This competition closes on Friday 8th June; winners in each age group will win an Android tablet. There will also be five ‘highly commended’ certificates awarded in each group. You can check solutions to Differential Equations using WolframAlpha. The slides here illustrate the syntax for first and second order differential equations. Examples like this and more are available from WolframAlpha: Examples for Differential Equations. Notes and examples on Differential Equations. Units 15.1 to 15.10 from AJ Hobson’s Just the Maths (individual pdf files hosted by UEA) (or a complete pdf from the Math Centre: AJ Hobson’s ‘Just the Maths’) are all on Differential Equations. A series of notes from the Helm Project. The complete set is hosted by the Open University. To access the Open University resources you will need to create an account (easy and free), this will also give you access to the numerous free online courses. A reminder that the excellent Underground Mathematics Resources are all still available, now hosted by Nrich. Have you looked at the many Review Questions? Choose your question type and level by topic, all with very full solutions. For Linear Programming there are some excellent ways of using technology to help your learning. This post will look at online utilities from zweigmedia and the use of the Excel Solver. This example from MEI (MEI Decision 1 Legacy Specimen Paper) will be used to illustrate the use of these tools. A vet is treating a farm animal. He must provide minimum daily requirements of an antibiotic, a vitamin and a nutrient. He has two types of medicine available, tablets and liquid. The table summarises what the medicines contain and the requirements. The tablets cost £0.38 each and liquid medicine costs £1 per dose. The vet wants to find the cheapest way to treat the animal. Firstly we will look at zweigmedia’s Linear Programming Grapher. This is intuitive to use. Note the option to see examples. Fraction mode is selected here. Selecting Solve gives a clear solution illustrated graphically. with x = 20/3 and y = 2/3. We could also solve the problem using the Simplex Tool. As well as a solution it is possible to see the simplex tableaus. The Simplex Tool is needed for any problems with more than two variables. If we wish to restrict x and y to integers, we can turn to Excel and use Solver. This allows a choice of making x and y integer or not. Using the same example, we can set up the problem in Excel. We could choose to restrict x and y to integers with Solver. For a further example, this time a maximisation problem from Edexcel have a look at this Excel file, Badges LP Edexcel. Each sheet in the workbook is fully annotated to explain the method.